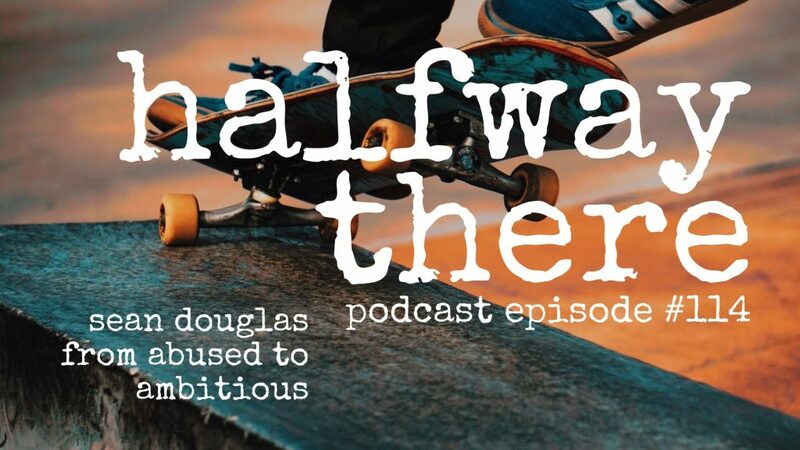 Sean Douglas is an Air Force Veteran, TEDx Speaker, Master Resilience Implementer, International Radio Show Host, Business Strategist, and author. Yes, he’s really busy! 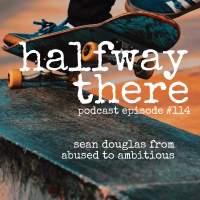 Today, Sean shares how he overcame abuse and alcoholism, found Christ, and began to discovered how the Lord want to use him. 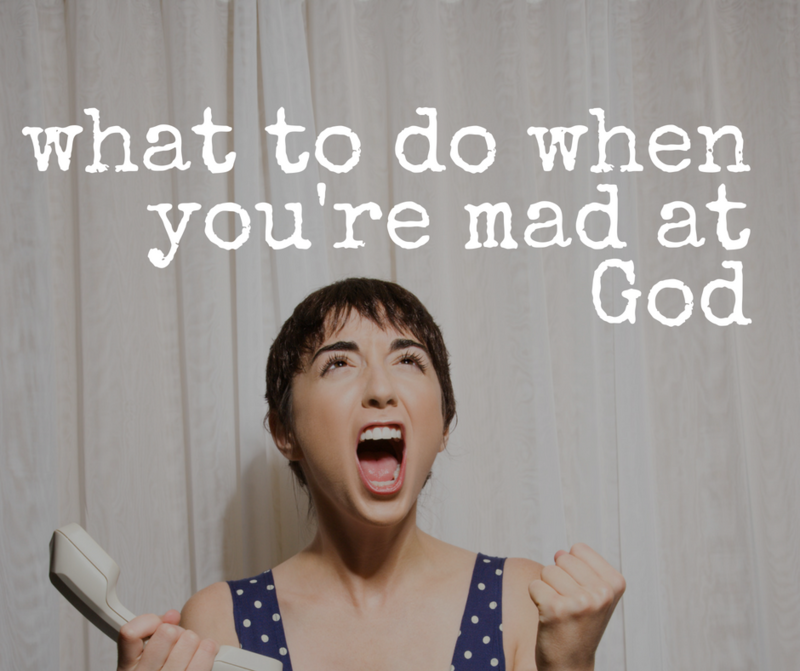 Sean grew up in an guilt-laden, religious home thinking God only wanted to punish him. It wasn’t until his wife dragged him to church years later that he finally understood how the grace of God could take his troubled past and turn it into a vision for helping many like him. Listen and share Sean’s story today! What will I do more of than anyone else? We pour our life into our spiritual journey now. Now, almost every decision I make, I listen for that little voice.